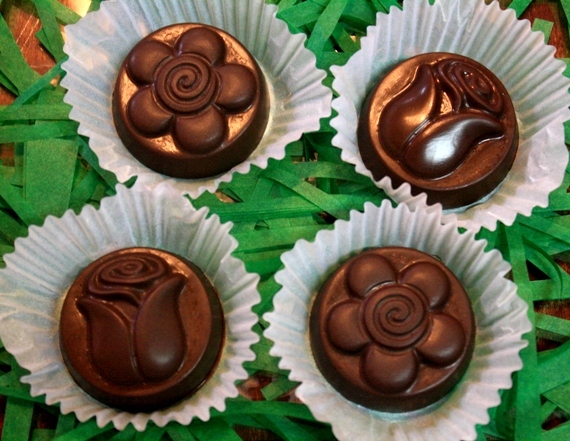 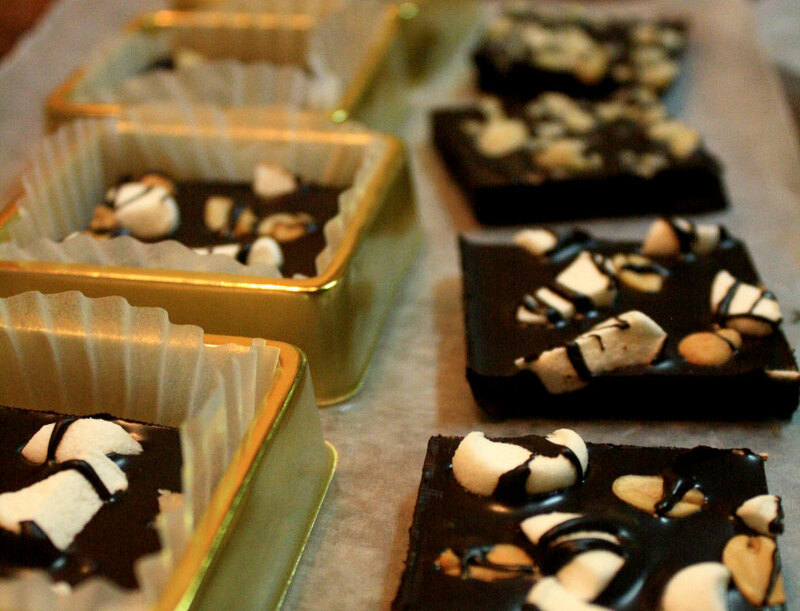 More Belgian Chocolate confections for you to choose from. 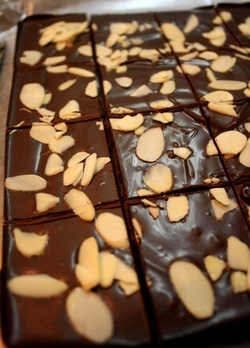 Square Belgian chocolate slices, smothered with toppings for a more delicious and enjoyable bite! 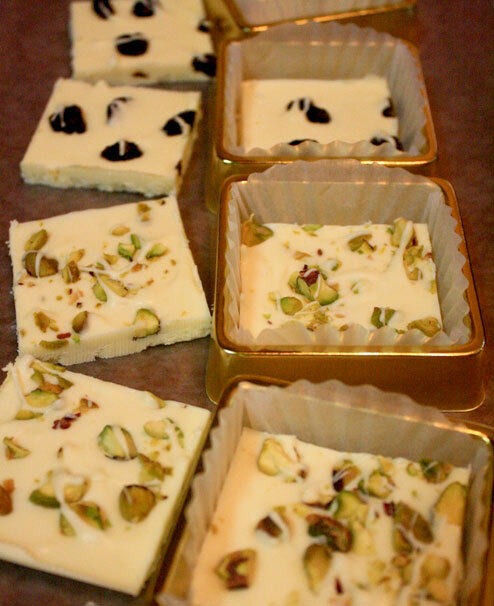 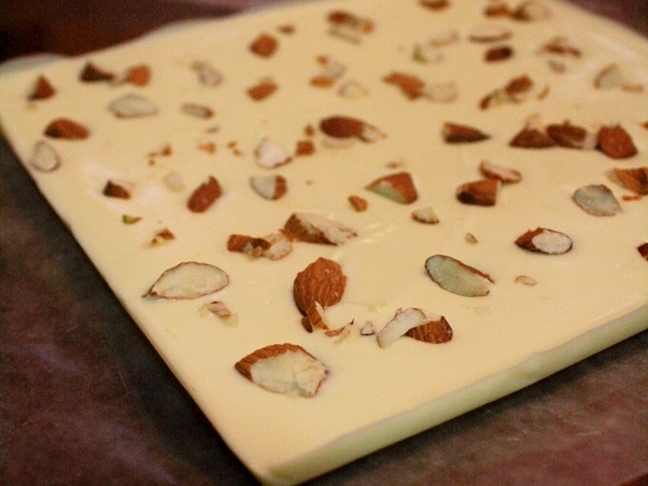 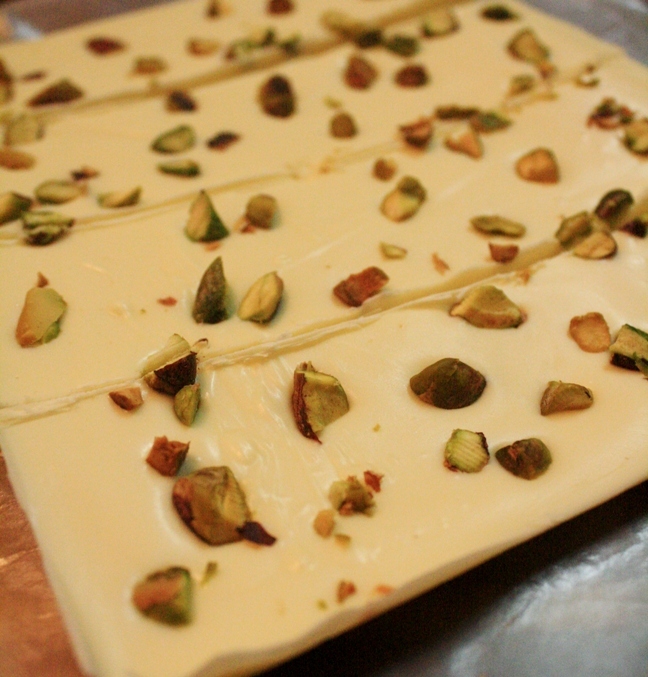 Choose from: Dark Macadamia, Dark Almonds, White Pistachio, and White Raisin. 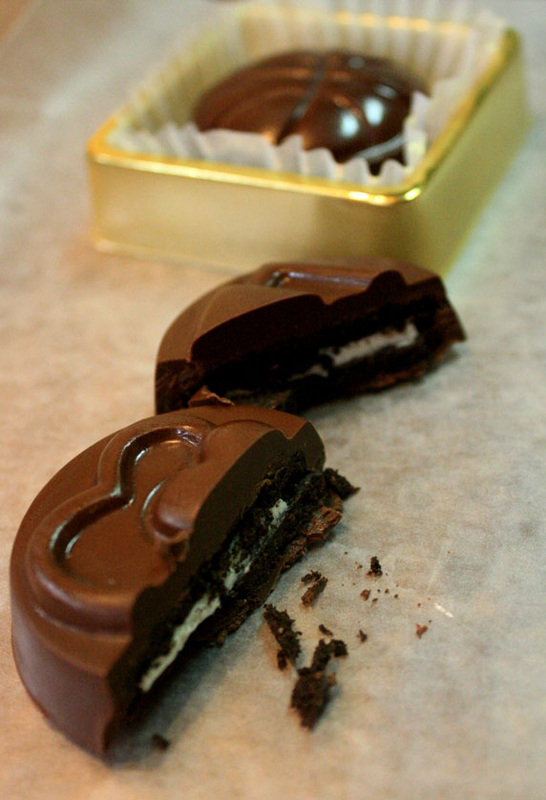 Delicious Oreo Cookie, richly coated in thick Belgian Chocolate!